The goblet squat hip opener is a beginner warm-up exercise that really helps open up the hips and increase range of motion at the bottom of the squat position. The goblet squat is a beginner level lower body exercise. 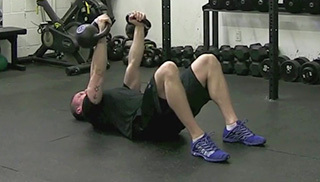 This is a great exercise that targets the glutes, quads and hamstrings. 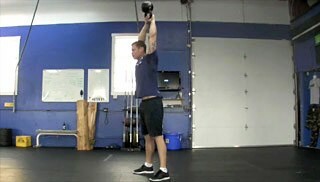 The kettlebell deadlift is an excellent lower body exercise. 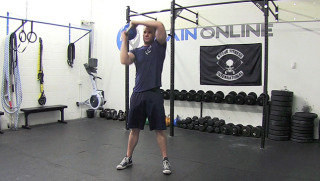 This exercise targets the glutes and hamstrings and is suitable for all fitness levels. The kettlebell deadlift is a lower body strength exercise that targets the glutes and hamstrings.